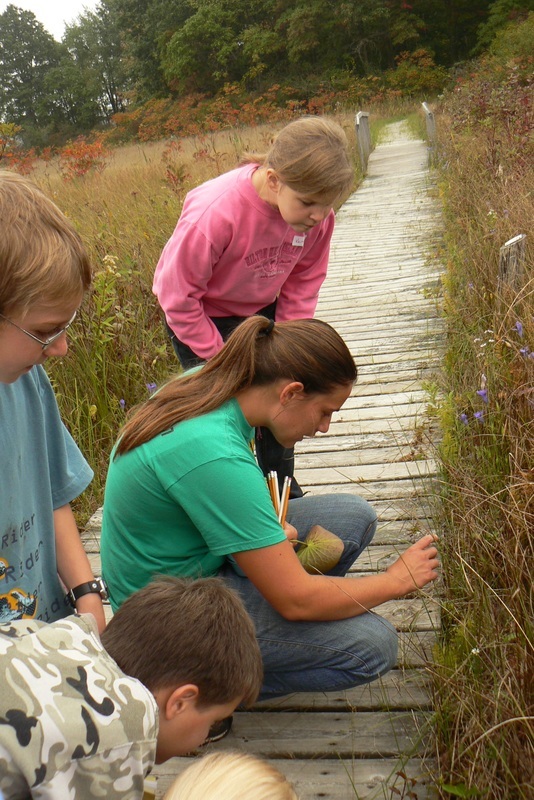 These sessions focus on learning some of the basic outdoor skills and teaching students how to utilize the natural world in everyday life. Some of the skills taught will include fire building, finding water, basic knots, shelter building with tarps, finding your way - with and without a compass, and outdoor cooking. The last session of the year will be a 24-hour overnight camping experience that will allow students to practice the skills they've learned throughout the year in a fun and safe environment. The camp out will also include creating tarp shelters, creating a knife sharpener, learning how to sharpen knives, and creating their own survival kit. Utilizing the resources around you is essential in any survival situation. In most cases, plants and trees are what is available to you. During these sessions, students will learn how to make cordage from fibers in nature, build debris and thatched shelters, learn to make a pine needle coaster and tap Sugar Maple trees. The 24-hour overnight camping experience for year two is in October and weather permitting takes place on Beaver Island (camp's remote wilderness setting accessible by canoe/boat only). 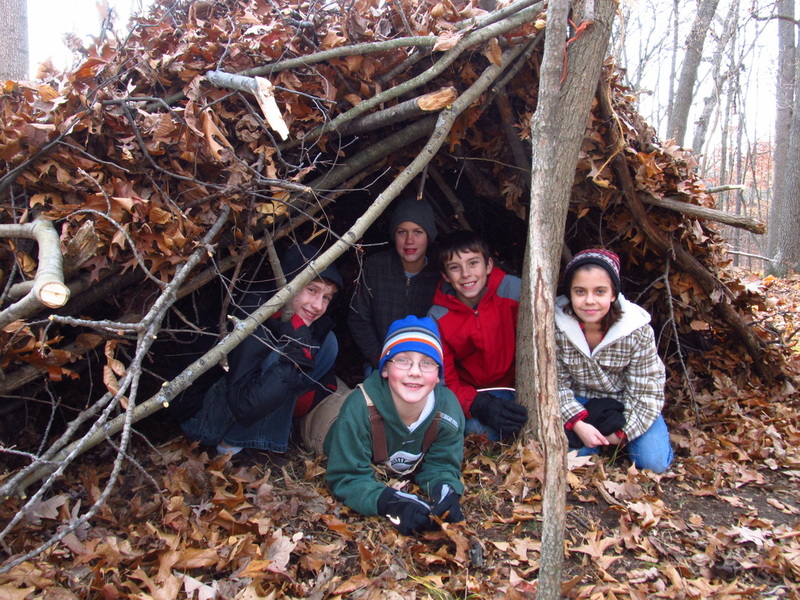 The campout will provide an opportunity for students to finish their debris and thatched shelters (and sleep in them or in tents) along with time to practice other basic skills. In March there will also be an extended day of programming during which the students will boil down the sap from the trees they tapped and then host their families for a pancake supper to enjoy the fresh Maple Syrup. In many survival situations, taking advantage of the animals and other natural resources that you can find is key. It is important to know how to utilize those resources while treating them with respect and recognizing them as part of creation. Activities in these sessions include fishing (along with learning to fillet fish and smoke the fish over a campfire), learning to process clay and making a clay pot, and tanning a deer hide into buckskin. The overnight experience for the third year is in January Because hide tanning and clay processing are both multiple step processes, having the over night camping experience in January will allow students to be a part of all the steps. The day will also include learning some winter survival skills as well as learning to cross-country ski.